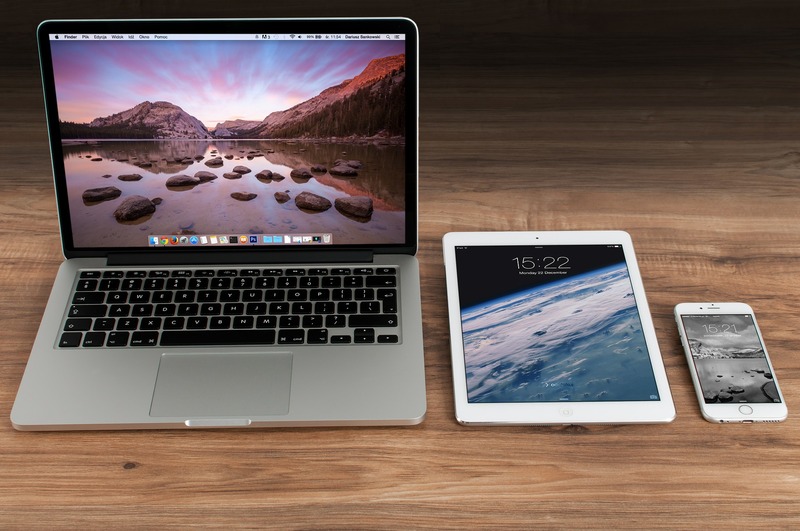 Having a responsive template means that your website is coded so it will respond to whatever device the reader is using. In other words, it’ll look good whether you’re viewing it on a desktop, smartphone, or tablet. Earlier in the year, in what’s being referred to as “Mobilegeddon,” Google rolled out an updated algorithm that boosts mobile-friendly websites, this coming on the heels of a report stating that searches on mobile devices now make up 60 percent of all online searches. So, it makes sense to take advantage of that and not get left behind. Good content is useless if it’s not shared through the appropriate channels. Include social share buttons to make it easy for readers to link back to you when they like what they read. Think about your target audience, your market, and your products. Make sure the terms you’re using are relevant, so they show up in the right searches. If you write about fly fishing, use relevant terms like “fly rod”, “reel”, “back cast”, etc. In addition to giving your audience news and information, having a blog can drastically improve your SEO. Adding new, useful content on a regular basis improves your site in the eyes of viewers and search engines. Likewise, stale websites will not be ranked favorably. Make sure to set up a regular schedule for blog posts and other social media content. Good content is still more important than a lot of content; you don’t want to overwhelm your audience by posting too often, but you don’t want months of dead space in between posts either. Use tools like Buffer to schedule content ahead of time, and share it at the best possible times, when people are more likely to read it. Don’t just post your work on your social media channels; use those channels to engage. 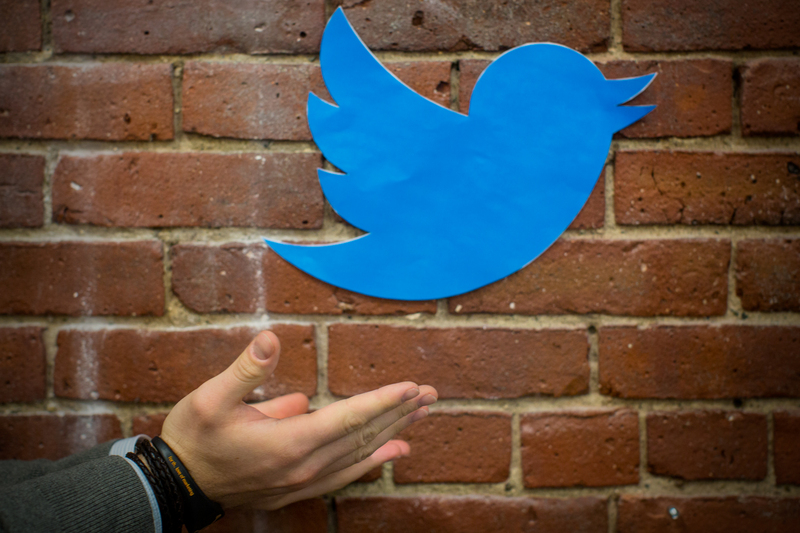 Find influencers on Twitter and reach out to them. Let them know you have an article that might be of interest, and share it with them. If they find it useful, they may share it with their followers. If you find something you like, link it to your readers and credit the creator. 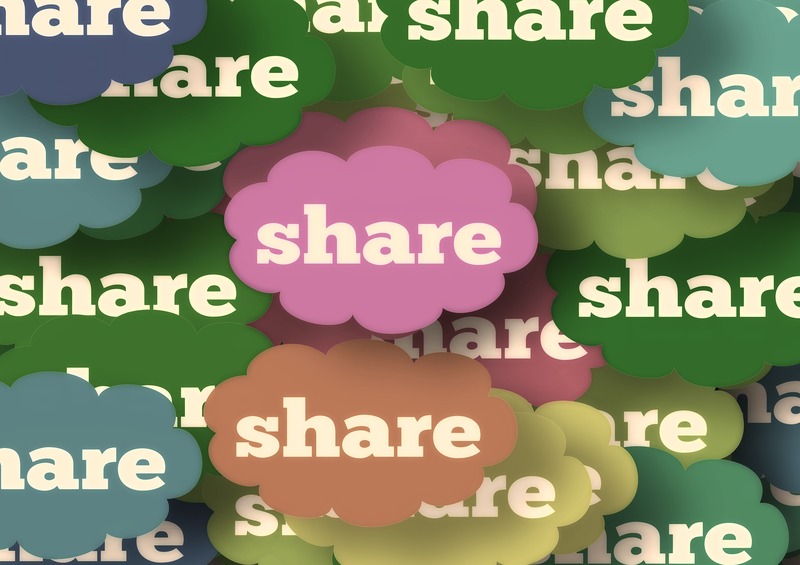 Sharing is a two way street; this will identify you as an influencer when your readers follow your links, and it will encourage others to share your content. Black hat tactics will get your ranking downgraded. It’s important to use relevant terms, but don’t just stuff the content with keywords. Search engines look at how often terms are used, and they look for natural language. There’s a lot more you can do to improve your SEO, but these are the first steps that will go a long way towards putting you in the right position. Do you have other simple SEO tips? Share ’em!